Love to get wild in the Blue Mountains?! Then jump on an awesome canyoning or abseiling day or half day trip with Blue Mountains Wild Adventures to experience the best spots the World Heritage listed National Park has to offer. James and his guides are fantastic and go to heaps of great sites like Claustral Canyon, Juggler Canyon, Tigersnake Canyon and Empress Canyon, as well as Malatia Wall for abseiling and run tours of the iconic Six Foot Track. I’ve done Juggler and it was SO MUCH FUN! Check out this little video of a Blue Mountains Wild Adventures group in Butterbox Canyon. Head over to the website (brand spanking new one) or call James on 02 9389 0535 to book. They’ll pick up from Sydney or Katoomba and all gear is provided. I'm Stephanie Williams, writer and editor. The Airloom is where I share my favourite travel and food experiences, stories of inspiring people and places, plus a few random posts to keep things exciting. 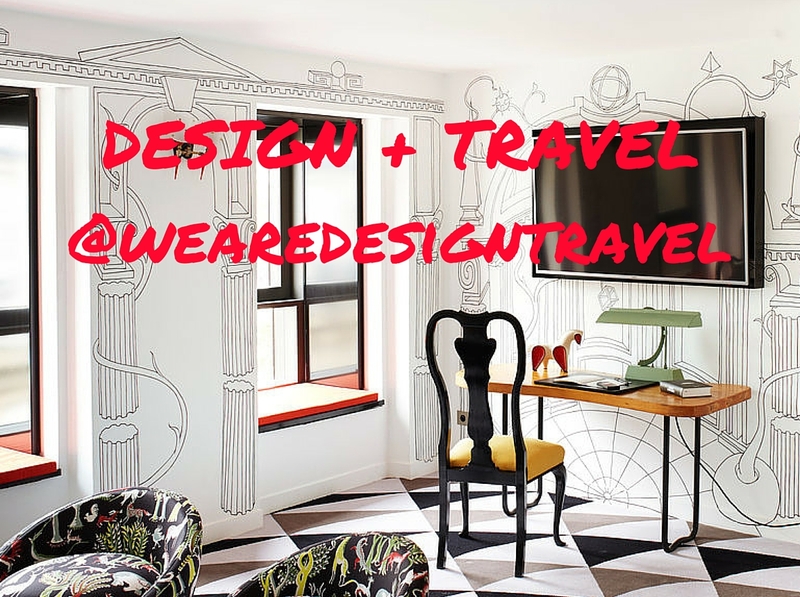 You might like to check out my new Instagram feed, @wearedesigntravel, exploring the intersection between design and travel. I'm always keen to hear from you. Have you subscribed to The Airloom? In just one week friends and neighbours have gifted 1. the most delicious honey I have EVER eaten from a local maker 🍯, 2. a bag of quince (which are now quince paste💁🏼‍♀️) and 3. apples fresh from the tree 🍎... #neighbourly #tassiestyle #thankyou UPDATE : and some figs. Surely you’re allowed dessert with breakfast? Delicious morning at @pollentearoom today.